ALL Masonry & Landscape Supply offers Permeable Pavers manufactured by Acker-Stone Paving products, Belgard Mfg., Angelus Block, Orco Block, Olsen paving and Pavestone. 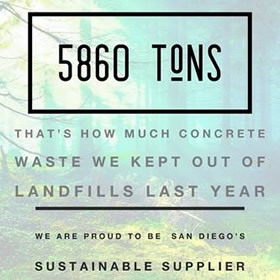 In either case using grass pavers or porous pavers will help capture rainwater and return it to our Earth rather than running out into the sewers and polluting our oceans, rivers and lakes. Designing with Permeable pavers will cost slightly more than standard concrete pavers. You also have to maintain them by keeping the pavers clean and the rock infill replaced on a yearly basis, in order for the gravel infill to percolate water properly. 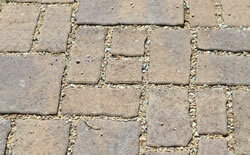 Permeable pavers are manufactured in various sizes and attractive colors. Though the use of this type of paver is an excellent idea to capture precious rainwater, the gravel infill could be a maintenance problem for some users because of loose gravel kicked-up or moved by other forces.